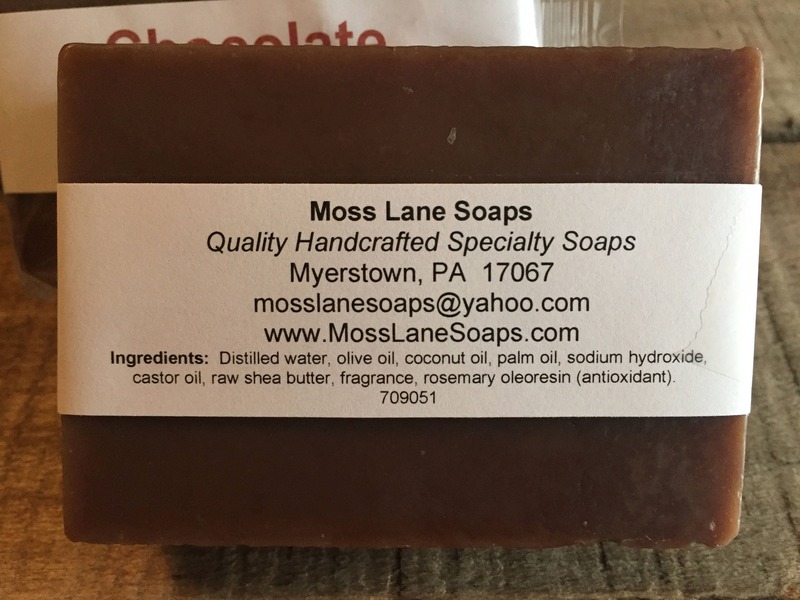 To make this soap, we begin with skin-loving olive and castor oils that combine with coconut and palm oils to produce a rich lather and firm bar. We then add a generous amount of shea butter for extra gentleness. 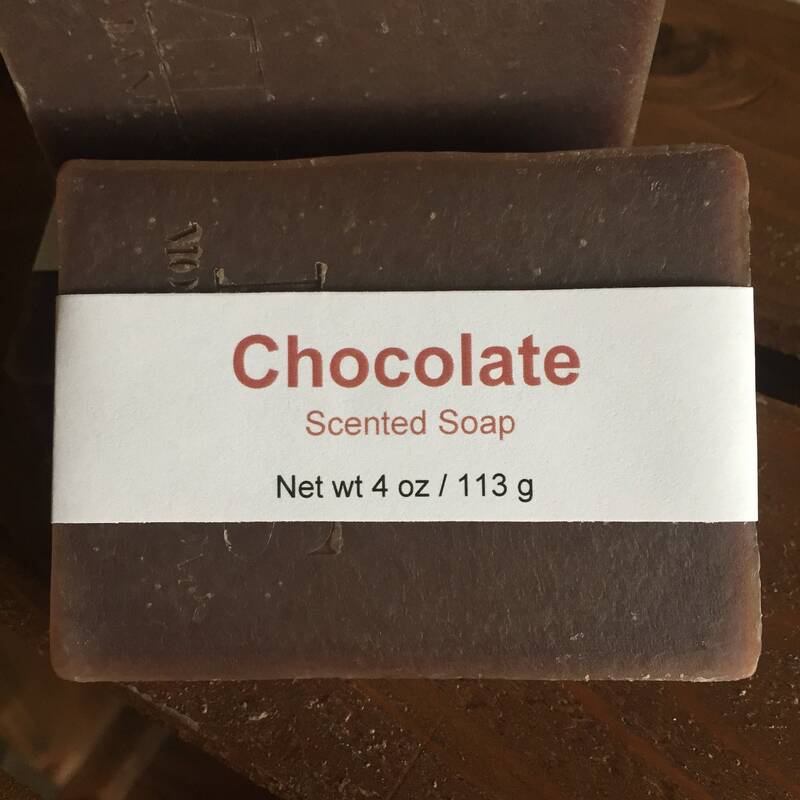 The fragrance is that of rich, dark chocolate, making it the perfect gift for the chocolate lover in your life. 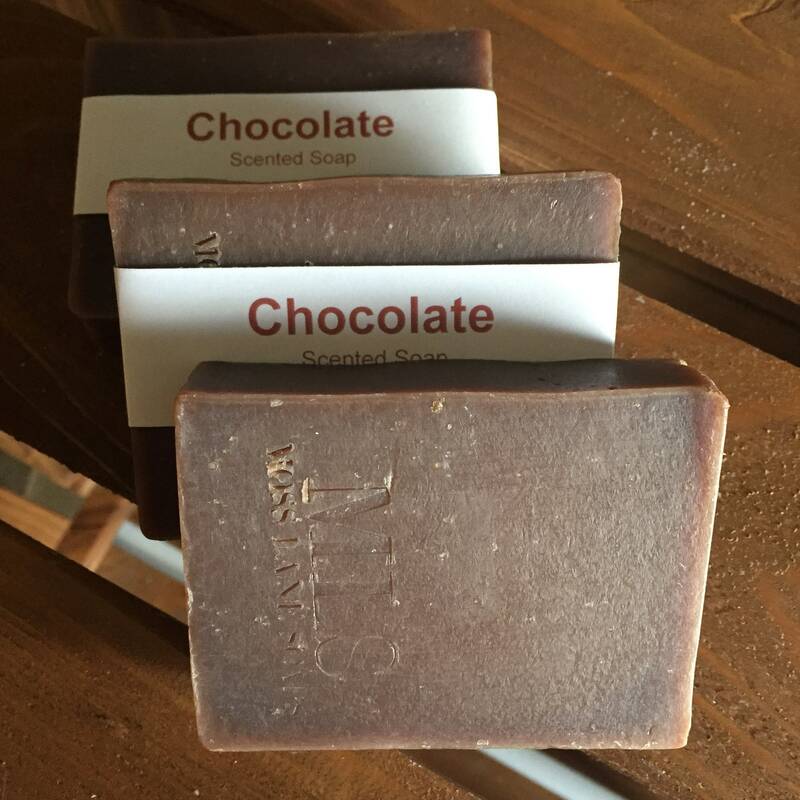 The fragrance itself provides the appropriately deep brown color--no added colorants. 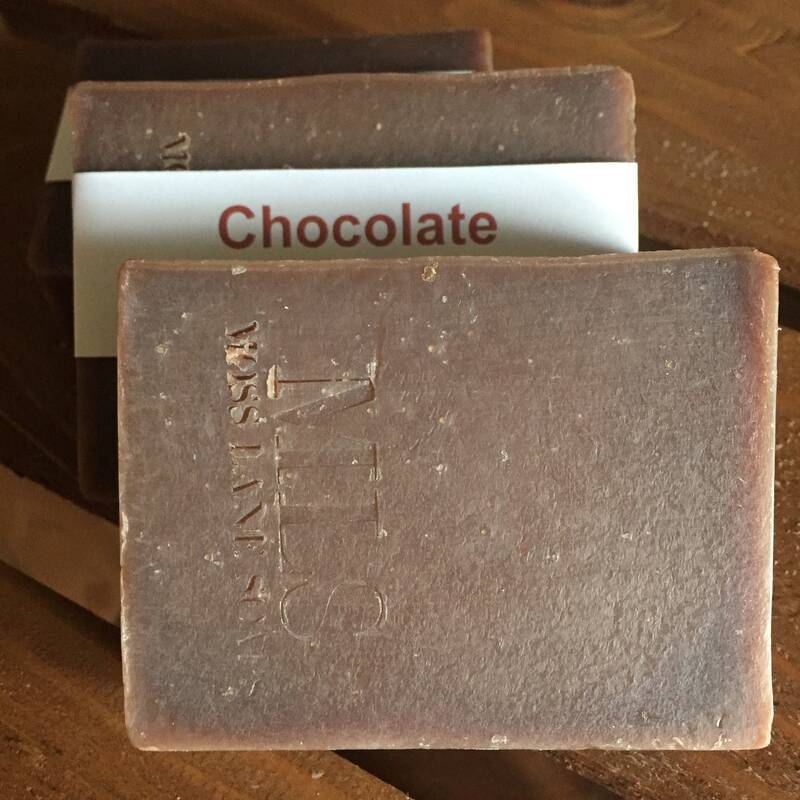 This listing is for a single bar weighing 4 oz (113 g). 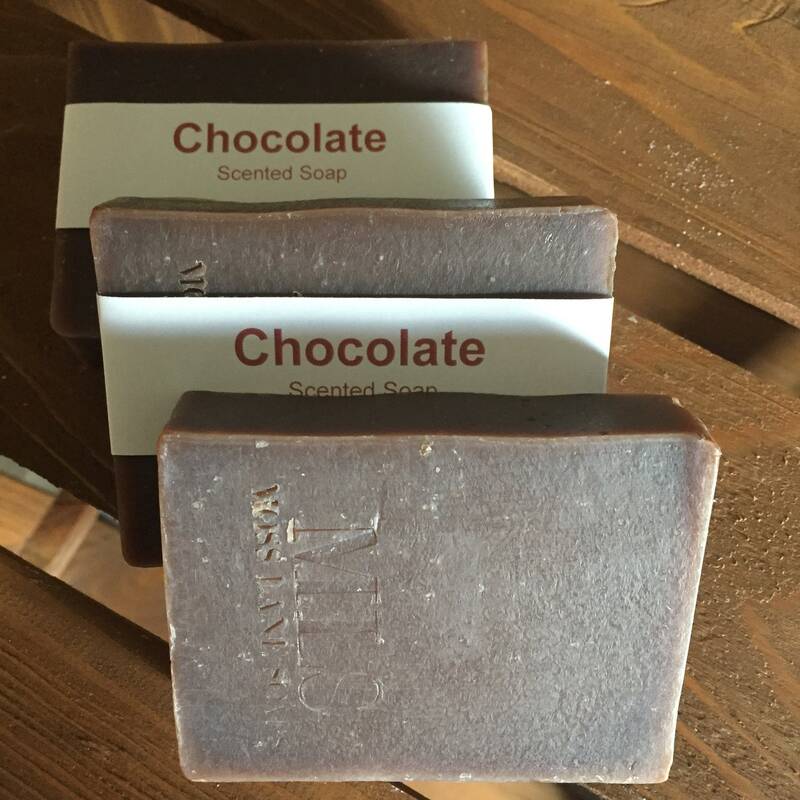 Our soaps are handmade, so some variations in thickness are the norm. In order to give you the most for your money we do not trim off the corners of our soap. Ingredients: Distilled water, olive oil, coconut oil, palm oil, sodium hydroxide (lye)*, castor oil, fragrance, raw shea butter, rosemary oleoresin (antioxidant).